Lovely Professional University is a ginormous ultra-modern campus sprawling over more than 600 acres on the National Highway at the entrance of Jalandhar City. It is the largest single campus university in India, with more than 30000 students from across the world, 4000 faculty and staff members, offering more than 200 courses. Recognized by the University Grant Commission (UGC), Lovely Professional University ranks among the top institutions in India as reported by top magazines, newspapers and TV Channels. 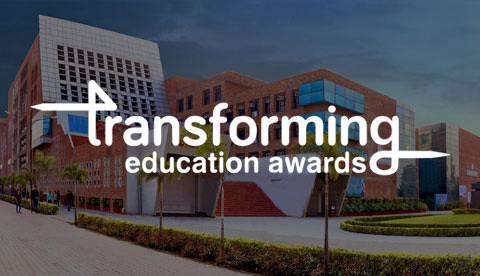 LPU is providing quality education, is recipient of “Best University Golden Lotus Award”, adjudged as the “Best University to be enrolled for further studies,” and best private university as per ASSOCHAM in 2013. 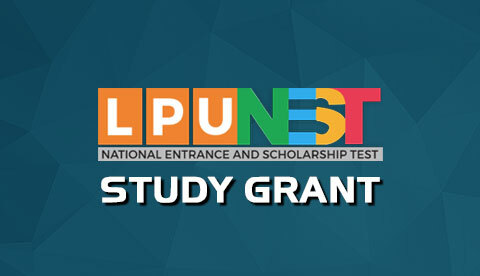 Lovely Professional University (LPU) is devoted to the pursuit of excellence. Greetings! With great pleasure School of Physiotherapy, Lovely Professional University, cordially invites you to the International Conference on “Expanding Domains of Physiotherapy”The School of Physiotherapy at LPU is a state of art physiotherapy department with three functional Outpatient clinics and full time Bachelor’s, Master’s and PhD Courses. The department is approximately linked to 30 hospitals located in Jalandhar and Phagwara providing a divergent exposure in different domains of health care. Recognizing challenges of increased healthcare demands, we promote innovative learning through learner centered pedagogies, skill enhancement outreach activities, mentoring, application-based research, and access to offline and online learning resources for developing insight and imagination among budding physiotherapists.